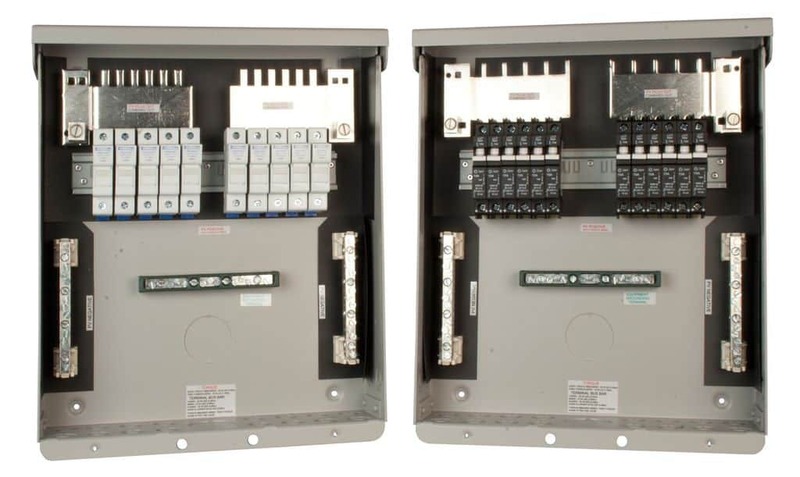 This option for E-Panel, MNDC, Combiners and Baby Boxes is an important part of any power system. The specifications and prices vary based on the breaker. 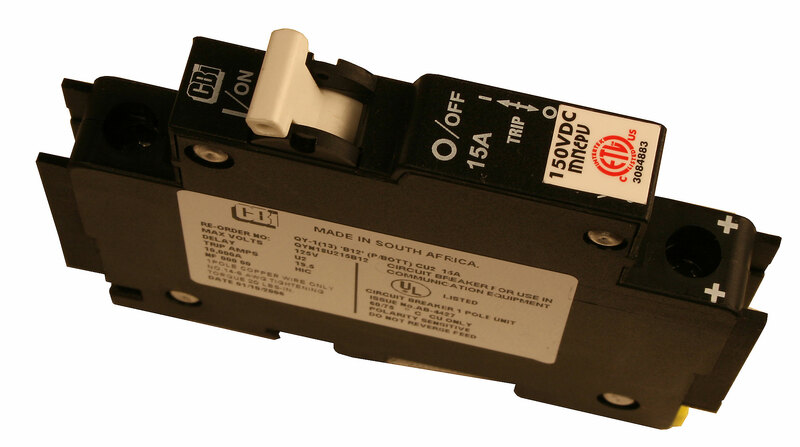 This breaker is 150VDC din rail mount breaker with 30amps. 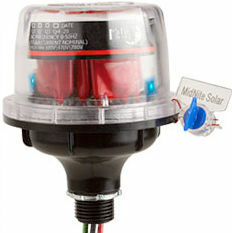 MNEPV breakers are the same as CBI QY breakers available elsewhere except MidNite Solar's are 150VDC! 150VDC ETL listed in the US and Canada.